Through the Seventies, the band's personnel and style shifted with nearly every recording as Fleetwood Mac metamorphosed from a traditionalist British blues band to the maker of one of the best-selling pop albums ever. 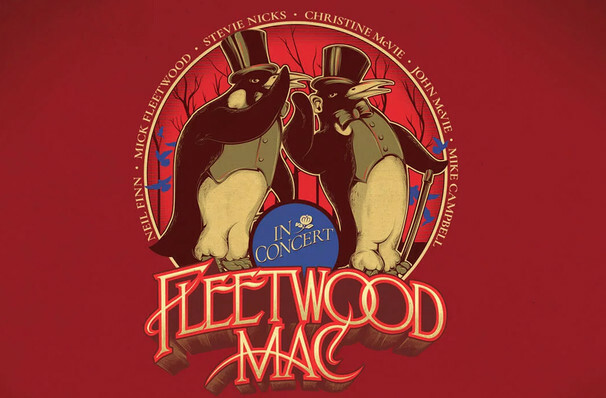 One of the most enduring bands of the past five decades, Fleetwood Mac prove there is life after Lindsey on this sprawling 52 date tour. With a set list that covers their entire history, they'll line deep cuts and rare tracks alongside some of their phenomenal hits for the first time. This is one evening fans will not want to miss! This iconic rock band have amassed an enviable track record and back catalog, including over 17 studio albums, 69 singles, seven Grammy nominations and two Grammy awards. Despite the game of musical chairs that has been their line up (for this tour Lindsey Buckingham will be replaced by Mike Campbell of Tom Petty and the Heartbreakers and Neil Finn of Crowded House) , they continue to inspire and thrill across generations with that unmistakable folk-rock sound. Sound good to you? 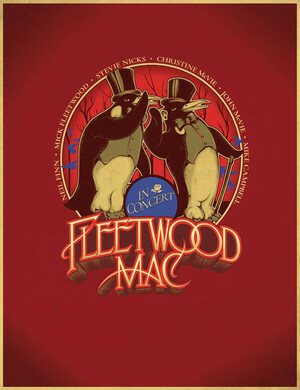 Share this page on social media and let your friends know about Fleetwood Mac at TD Garden. Please note: The term TD Garden and/or Fleetwood Mac as well as all associated graphics, logos, and/or other trademarks, tradenames or copyrights are the property of the TD Garden and/or Fleetwood Mac and are used herein for factual descriptive purposes only. We are in no way associated with or authorized by the TD Garden and/or Fleetwood Mac and neither that entity nor any of its affiliates have licensed or endorsed us to sell tickets, goods and or services in conjunction with their events.